You are here: Home / Defendant / What is Restorative Justice? Collectively the three (3) mission goals are called: Restorative Justice. 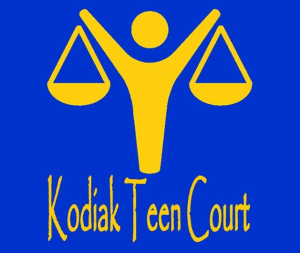 Kodiak Teen Court provides benefits of citizenship to the youth of the City and Borough of Kodiak. In Kodiak Teen Court, we follow and provide a system called Restorative Justice for young, youth offenders. It offers an opportunity for those who make mistakes early in life to constructively pay their debt to the community, the victim, their family, and themselves without incurring a criminal record. It fosters an atmosphere of respect for the law through the principle of judgement of judgement by peers and restitution for wrongs committed.